In 2013 Luca Marini made his debut in the Moto 3 championship as a wildcard but failed to finish the race. 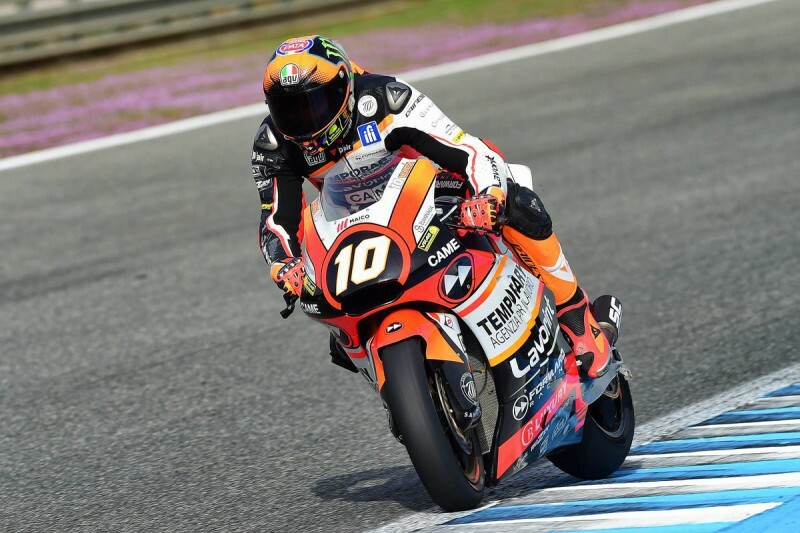 In 2015, he got another opportunity as a wildcard this time in the Moto 2 series where he finished in 21st place he then signed a contract to race full time in the Moto 2 championship with the Forward Racing Team. Luca is racing in the Moto2 class for Sky racing team VR46 for the 2018 season.